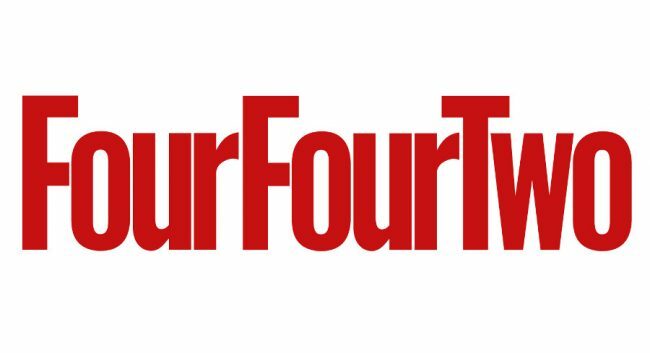 FourFourTwo has appointed Conor Pope as a digital features editor to focus on football-related press releases. Conor joins today from his deputy editor role at Progress. A replacement deputy editor at Progress is yet to be confirmed. FourFourTwo editor Hitesh Ratna left the outlet at the beginning of January to join SPORTBible. A replacement in his role will be confirmed in late February.